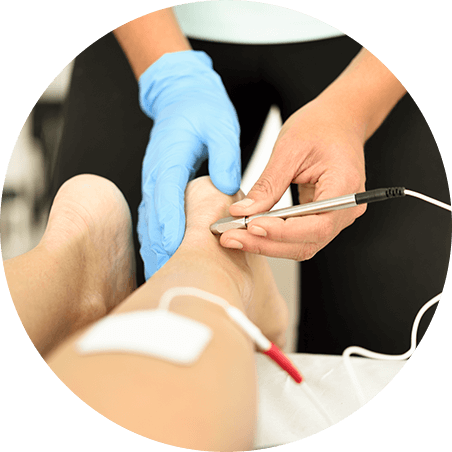 At Physical Healthcare we provide therapeutic dry needling services. 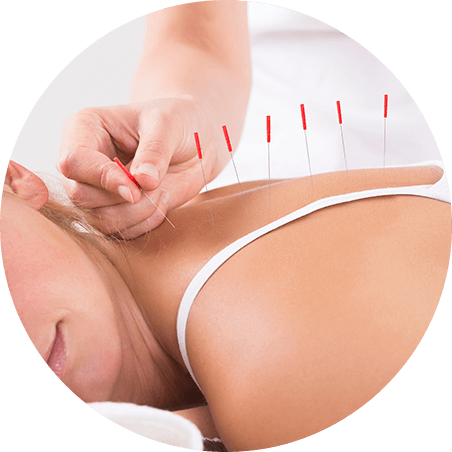 Dry needling is derived from acupuncture, and utilises acupuncture needles. Acupuncture is an ancient form of Chinese medicine which involves the insertion of thin, flexible needles into the skin at specific points on the body. With almost no side-effects, acupuncture has gained significant popularity in Western medicine for the treatment of many health-related issues. 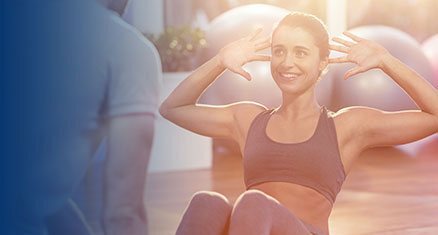 Our physiotherapists are in an effective and unique position of being able to combine dry needling with other treatment methods such as exercise, manipulation and massage. Dry needling is effective for any conditions requiring pain relief such as back and neck pain, or any in situations where the body needs help with healing, for example a ligament sprain or a torn muscle. At Physical Healthcare dry needling can be incorporated into your physiotherapy treatment sessions, at no additional cost.